Businesses come in all shapes and sizes, and so do the variety of decisions business owners need to make on a daily basis. Whether you’re a large brick and mortar business or a small online one, the bottom line typically drives all business decisions. Especially when you’re a small business, every dollar count. 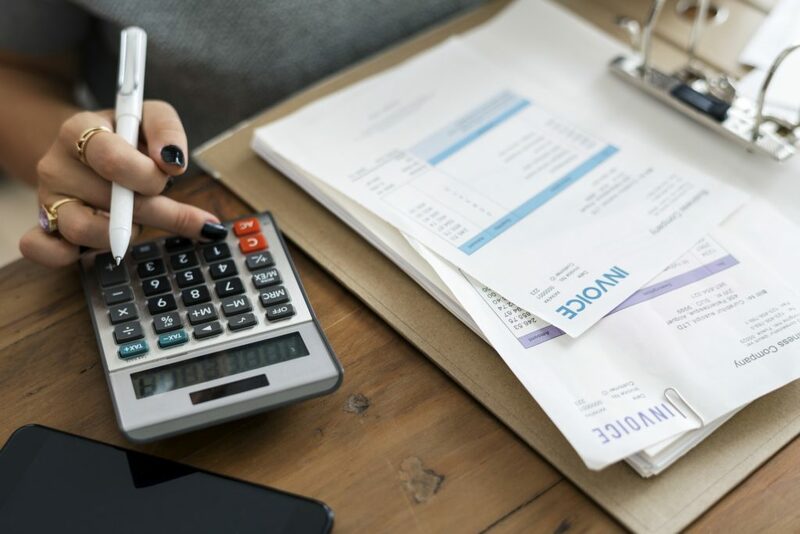 If a portion or even all of your business operates online, you’ve probably done loads of research to figure out whether or not having your own dedicated server can fit within your budget. If not, you’ve probably learned all about shared hosting as it’s the most economical option, however, you may not realize that for the cost, you’ll be sacrificing quite a lot and possibly at the detriment of your operation. There is another fantastic option though, so no reason to feel discouraged. Using a VPS or Virtual Private Server hosting package, allows you to save on cost without compromising many of the benefits you’ll find with a dedicated server. What is VPS “Virtual Private Server”? When is the best time to switch? Receiving 503-server errors means that there is a problem with your server, likely due to it being overloaded. Not having enough memory, since you’re sharing the server with others, stifles your growth. Though it’s usually a temporary error, this can be detrimental as your customers won’t know that, thinking your site doesn’t work and driving away critical business. Site speed is another vital component for the success of your online business. If load times are long, customers will not wait. As you start receiving more traffic and add more layers to the site, it can slow things down. Hence, this is the perfect time to move over to VPS Hosting. If you have a customized OS or running a special purpose appliance like a firewall or email gateway, you’ll need the flexibility that VPS Hosting provides. This type of hosting allows you to install any type of program your business requires, removing many of the limitations placed by a shared hosting platform. Unfortunately, having your own dedicated server can be prohibitively expensive for many small businesses. This is where choosing a package that provides Virtual Private Server Hosting for your business is extremely valuable. This type of hosting allows for the organization to still reap many of the benefits of a dedicated server at a fraction of the cost. Similar to a dedicated server, having your own VPS means it is all about you. As you begin to scale up your business, the VPS hosting can be scaled up as well to seamlessly handle it. The RAM and CPU on the virtual private server are utilized only by your business so you can increase these features as necessary. With shared hosting, you are much more restricted in terms of how much traffic you will be able to handle. A virtual private server is just that – private – which means you won’t be sharing its capabilities with other businesses. Performance of your site is perhaps the single most important aspect of your online business, so eliminating common shared server problems like RAM limitations or site visitors’ overload, can be an invaluable benefit. With VPS Hosting, you can sleep well at night knowing your site’s increased reliability is preventing common performance issues. While the dominance of the internet has helped many businesses blossom, it has also opened the door for hackers to wreak detrimental havoc if not protected. With a VPS package, many providers have the option to enable server security measures, giving you peace of mind and protection from various cyber attacks by quickly and thoroughly monitoring for them, catching them, and squashing them. 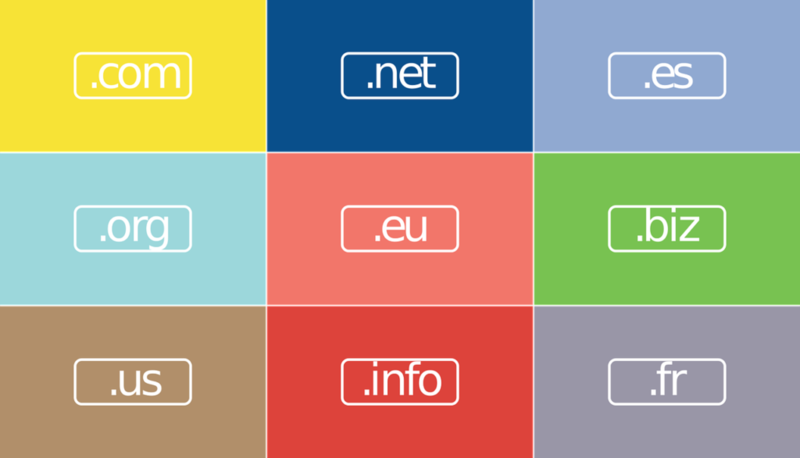 Just because you have a small business, does not mean you have to have only one domain. Many companies have multiple domains for different products or branches of their business. This is another area where selecting a VPS service is advantageous as it has the resources to support more domains without compromising performance or reliability. 6. Professional assistance when you need it. With VPS Hosting, there is no need to pay a hefty salary to have a technical expert or IT Manager on your team. Cost effective (or even complimentary) technical support services can allow you to rest easy that if the need arises, someone with expertise will be standing by to assist. Many companies even offer this type of service 24/7. Management services are also available, ensuring that your operating systems, hardware and security protections are all up to date. If your hosting is shared, you are limited to whatever operating system every company on the server has, whether you like it or not. Having a VPS eliminates these restrictions allowing you the freedom to make choices that are best for your business. The world of applications is also wide open to you as conflicts among competing apps are non-existent. With the focus on your business, back-ups are typically unlimited and automated. There is no limit due to space constraints and cloud back-ups can even be automated, so you won’t have to give it a second thought. Backing up your data is absolutely critical and should be a routine part of your operation. Are you a new startup or developer building the next world class app? Root access is definitely one of the most important feature for creating and managing your development environment, shared hosting normally doesn’t allow the level of control you need to get the job done quickly and efficiently. What’s even better about moving forward with VPS Hosting for your small business is that it can be tailored specifically to your business. When you go with a dedicated server, you usually have minimal choice when it comes to the components included. However, with this, you can hand select the services most needed to support your business and not pay for any of the unnecessary extras. Every area where cost savings can occur is highly cherished when you’re a small business. 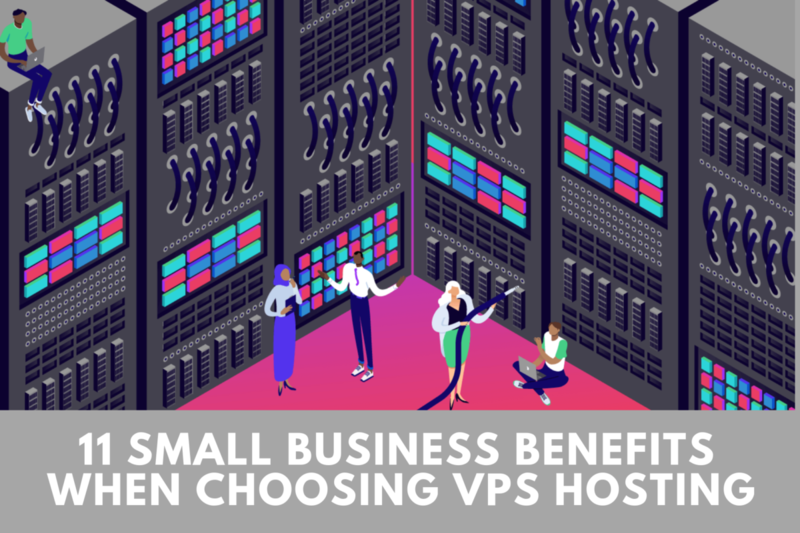 Overall, the evidence supporting the fact that small businesses can truly benefit from going with VPS Hosting is strong. It provides companies with both a convenient and reliable platform that is simultaneously cost effective and focused on you and only you. These aspects are critical to small businesses and will be much appreciated in the long run. The size of your business does not mean you should have to compromise on anything when it comes to technology, and with a virtual private server, you won’t have to. Having this type of hosting allows you to be confident in your technology, while also feeling comfortable with its cost.